Join now & get placed! .NET is a programming framework introduced by Micrsosoft using which developers can make application very easily. 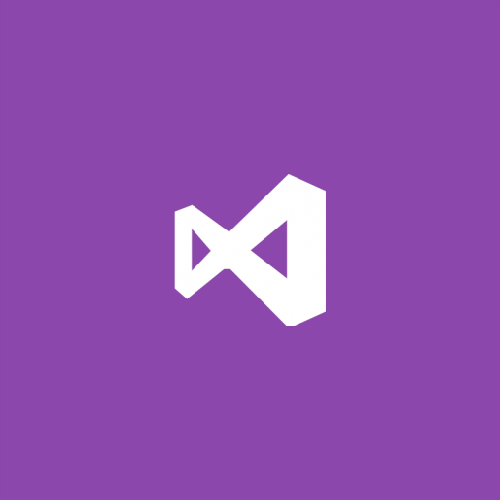 It have its own strong developement IDE "Visual Studio" using which we can develop many kinds of application like web application, web services, windows based application etc. So learn and create your own wide verity of applications with us! 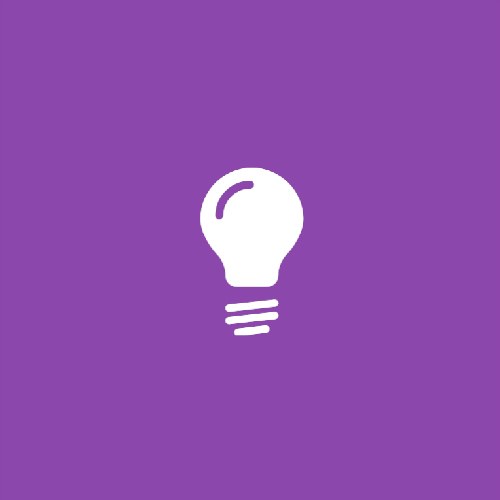 As a prerequisite if you know good English you can also able to make .NET based apps with selecting the appropriate course type based on your knowledge level. We have already made a different set, of course group for different type of personals. So don't hesitate the only tough part is to start! If you are lacking in programming and SQL then you have to start from scratch and you suite for Diploma. If you already have a good knowledge of programming & sql then this course is for you. 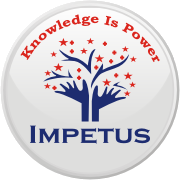 I thanks to Impetus Consultrainers for making my career in IT. I have completed .Net Course from here and got job in IT Company. 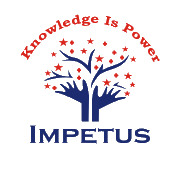 Faculties of Impetus are experienced and theirs way of training is very good. I learnt a lot more about .Net & SQL and now I feel more confident after completing my course from Impetus Consultrainers. Objectives were clearly stated from the start as the teaching staff was very experienced and was able to answer all of my queries. I am thankful to Impetus Consultrainers for helping me start a career in IT as a .NET Developer as I had wished.The staff and study material provided by the institute is very good. So enroll for .NET & jump start your IT carrer now!